200 square inches of wash surface! 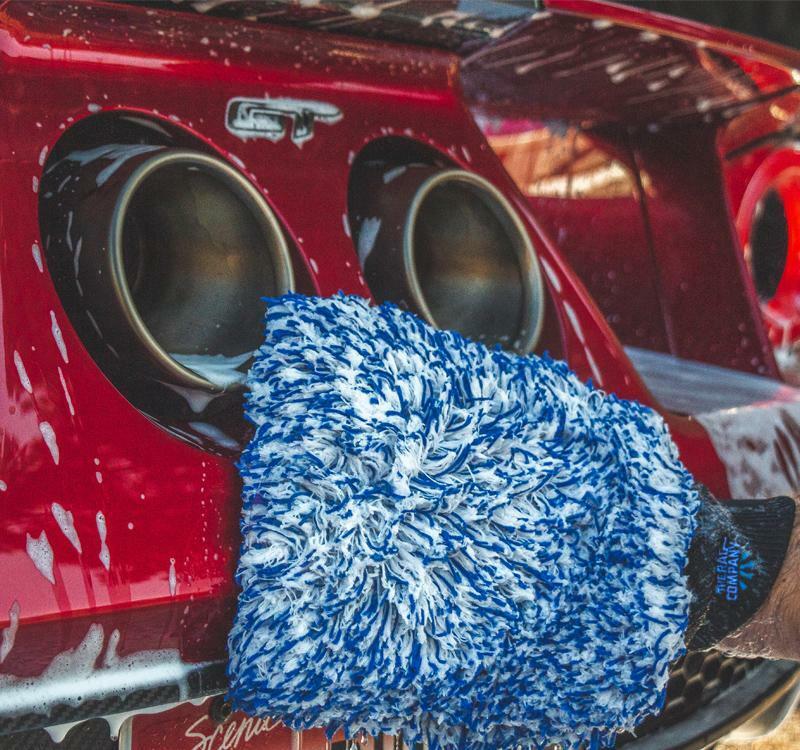 The Rag Company Cyclone Premium Wash Mitt allows you to safely remove dirt and grime from your paint, safely and easily! When washing your car a high quality wash mitt and shampoo are key in removing dirt, grime, and other contamination safely and easily. The Cyclone mitt is made in South Korea from high quality microfiber strands with a breakdown of 70% Polyester / 30% Polyamide. The long fibers are double stitched into the mitt, allowing for better durability and the microfiber strands safely encapsulate dirt and grime. This pulls the contamination from the surface, allowing the mitt to glide across the surface with low friction, reducing the chance of any possible wash-induced imperfections. This mitt measures 10" x 10" which provides you with 200 square inches of surface area to work with! When you are finished washing, you can wash this mitt like you would with any other microfiber towel. Machine or hand wash with cold water and microfiber detergent free from dyes, fragrances, bleach, and softeners. Tumble dry on low heat or let the mitt air dry. 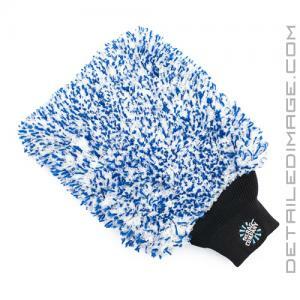 If you are looking for a high-quality wash mitt, reach for the Rag Company Cyclone Premium Wash Mitt! The easy to find detailed guides are extremely well done, and it is turning to a one stop spot for all the required information on detailing.